Real Chip takes pride in delivering timely, high quality services that meet all customer requirements. We offer short lead times and great attention to detail to ensure every order is completed according to specification. 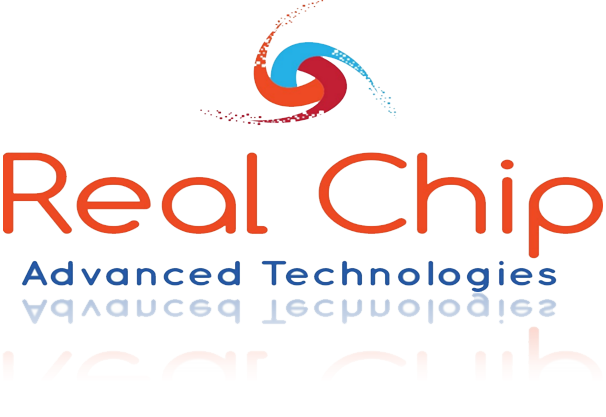 Real Chip is ISO9001:2017 registered. 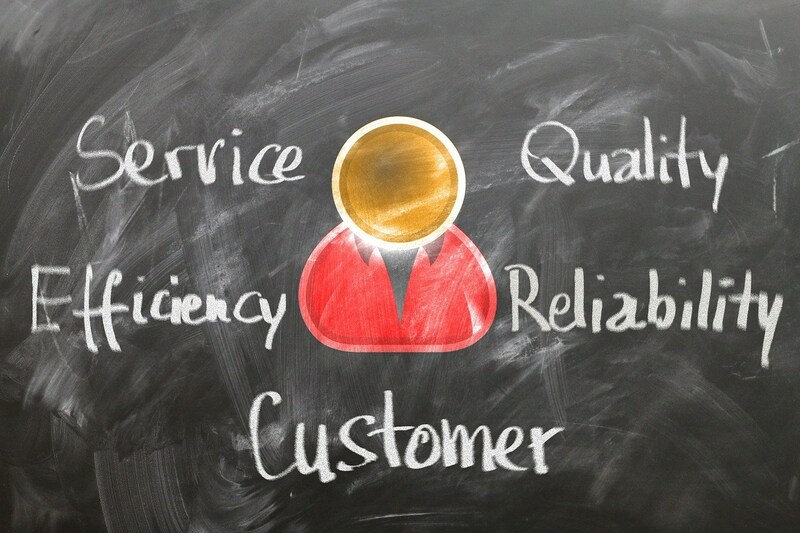 We strive to be responsive to customer needs, creative in the support services we offer, and committed to high quality service. We travel frequently to visit our customers in their facilities to share information and together craft solutions to their current challenges.